Manchester United boss, Jose Mourinho has disclosed that his sideâ€™s problems this season are: injuries, suspension and form. The Portuguese also said that his players must start winning matches so that they can finish in top four positions at the end of December before they will start thinking of wining the title. United are currently occupying the eight position on the English topflight league table with 17 points from 10 games. â€œWhen you are outside the top four I donâ€™t think you should speak about title,â€ Mirror UK quoted Mourinho as saying. â€œWhen you are top four you can look up, see the distance, look to the fixtures, to the calendar, you can look to the situation at the moment â€“ injuries, suspension, form and then you can feel it. 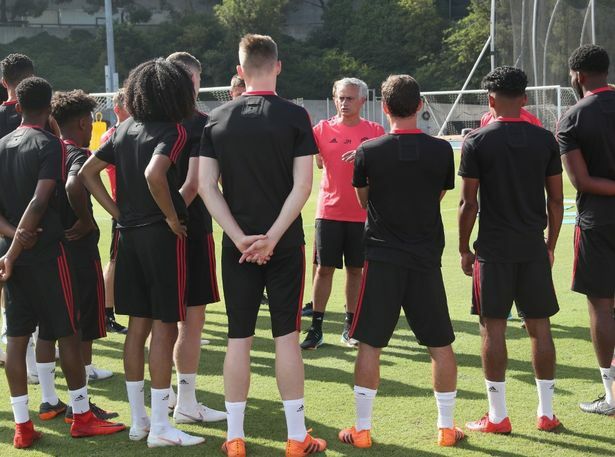 Mourinho added: â€œSo until the end of December we have to focus on ourselves and the potential we have, and the problems we have, and the qualities we have and try to go. Mourinhoâ€™s side will take on Bournemouth on Saturday afternoon in the Premier League fixture at Old Trafford.